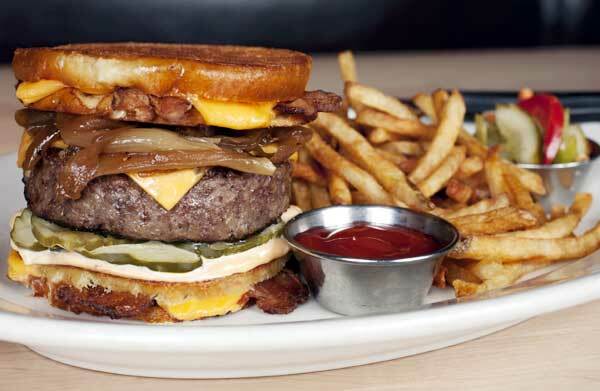 I ate a hamburger yesterday. Today I'm paying for it! 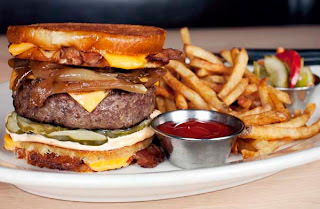 Trust me, this just does not look appetizing to me. Yuck!! I have found that I have an allergy to beef (as well as gluten). Can you believe that? Beef happens to be one of my favorite things in the whole wide world. I read Eat Right 4 Your Blood Type a couple of years ago. As soon as I read it, I went veggie for a whole year. Well, semi-veggie. Apparently A+ people should follow a plant-based diet but I had to reintroduce chicken and fish after a couple months because I felt so weak. Since the New Year, I've been juicing regularly. My father has suffered from leg cramps for quite some time and he was interested in juicing as well. Husband is DOWN for whatever I put in front of him. I drink about 16 oz of juice prior to a meal or as a meal replacement. In the mornings I usually have fresh juice (celery, carrots, apples, ginger, peppers), 2 bananas, and at least a cup and a half of raw nuts. Lunch consists of maybe brown rice and tomato chutney. I love that meal. It is always so satisfying and so delicious. I can put together a really good tomato chutney in about 30 minutes. It is one of my faves. Dinner is usually a protein and a veggie, if I can help it. Usually I splurge on any cravings during dinner. The other night I made spaghetti. Anybody who knows me knows that I prefer my homemade sauce over any canned prego or ragu or del monte sauce. It takes a good 3 hours to make the sauce. 1 hour of prep time and 2 hours of simmer time. It's better if you simmer longer but who has time? Next time I'll start it in the morning and crock pot it all day. The sauce can be used for lasagna and any other dish requiring a red sauce. So dinner is usually my splurge. To take care of my beef hangover this morning, I am reduced to taking migraine medication, a cup of stiff, hot coffee, and a healthy 30 minutes of YOGA. If there's anything that I love for fitness, it's yoga. 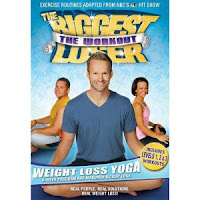 Since I'm such a novice at yoga I'm super grateful for my favorite dvd, Biggest Loser Yoga. Bob makes it simple. (Thanks Bob!!) His instructions and demonstrations are clear and so helpful. As much as I love high intensity things like Insanity, I really prefer the slow and methodical moves of yoga. It's challenging but so relaxing. I'm feeling better. The pain killers are kicking in due to my combo of meds, coffee, and yoga. I can't say which is the most effective remedy. All I know is I'm feeling better and am recommitting to staying away from that red flesh. For as long as I can remember, my parents have both done yoga and continue to this day. Now, they're looking into Tai Chi and I'm considering the art myself!